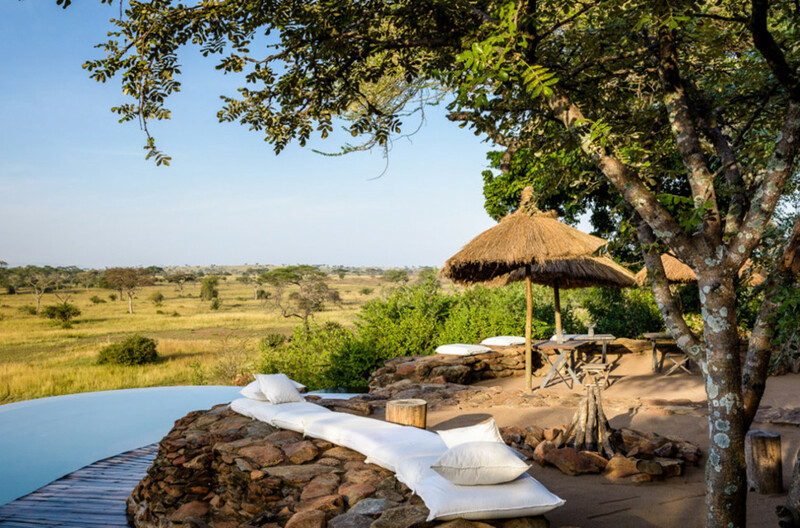 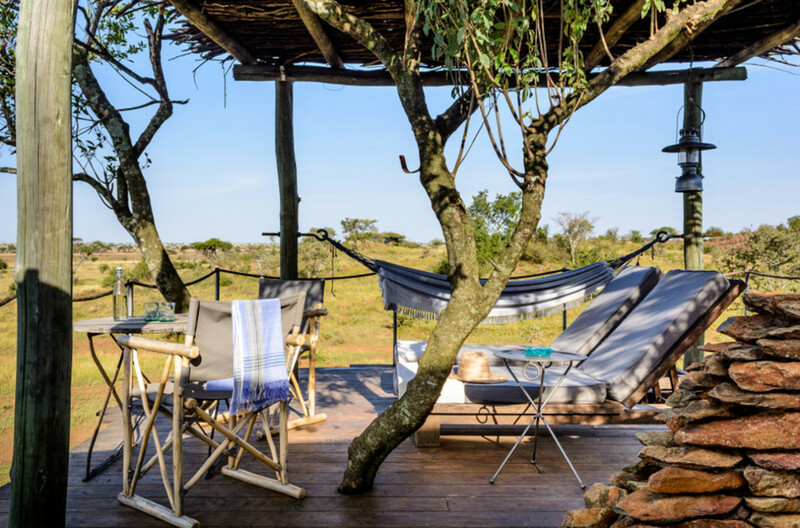 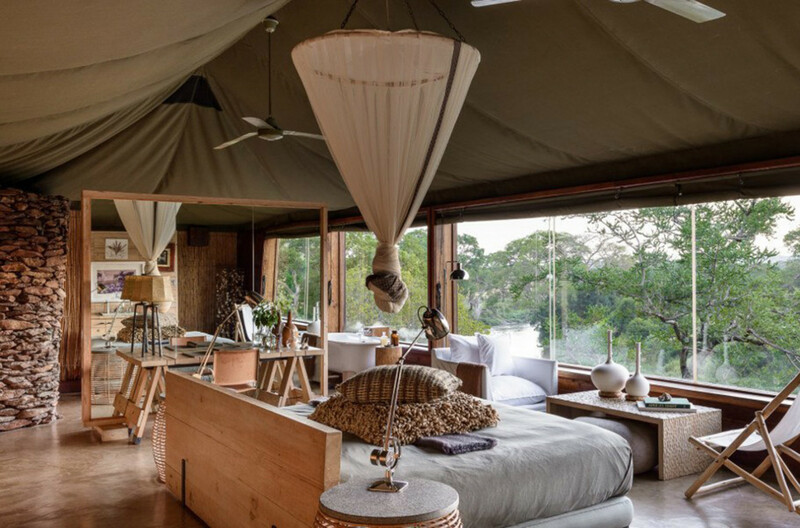 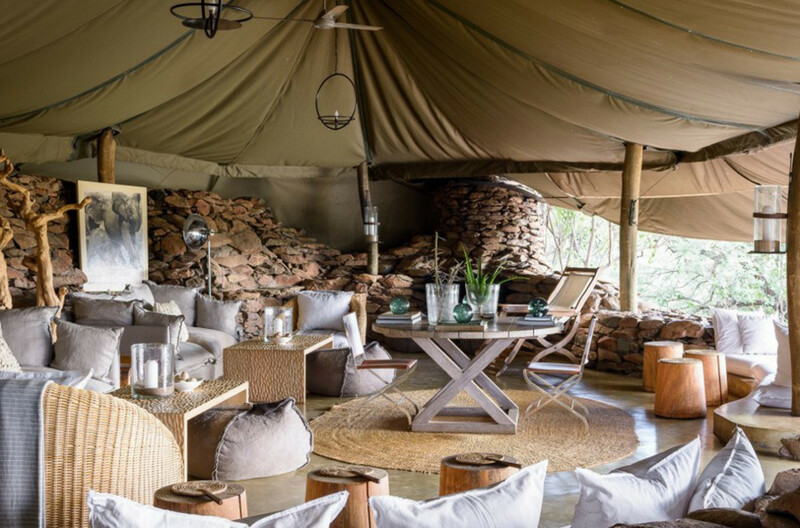 Singita Faru Faru Lodge is a mix of contemporary, organic style and the quirky practicality of a botanist’s camp. 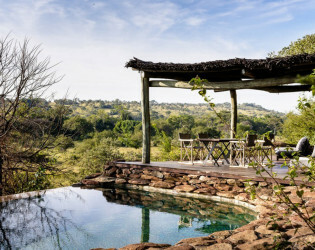 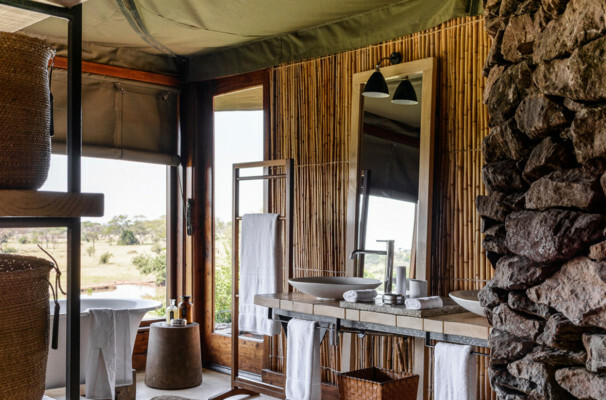 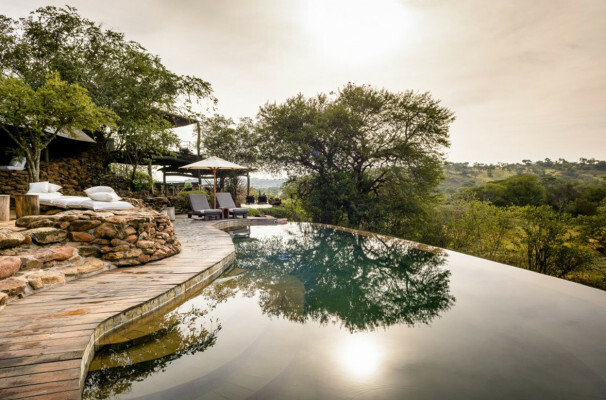 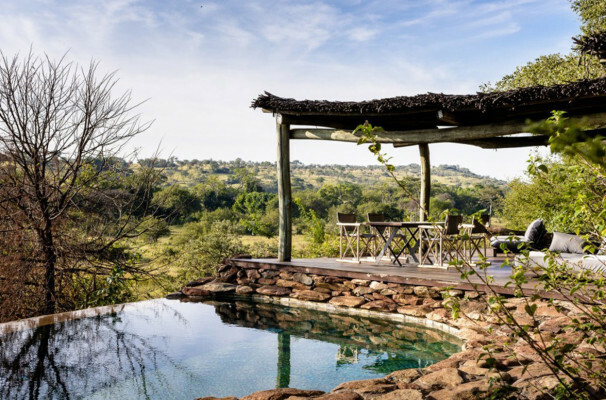 A blend of cutting-edge design and organic shapes and textures, the nine suites include a two-bedroom villa with private pool that is ideal for families and up-close views over two waterholes frequently visited by wildlife. 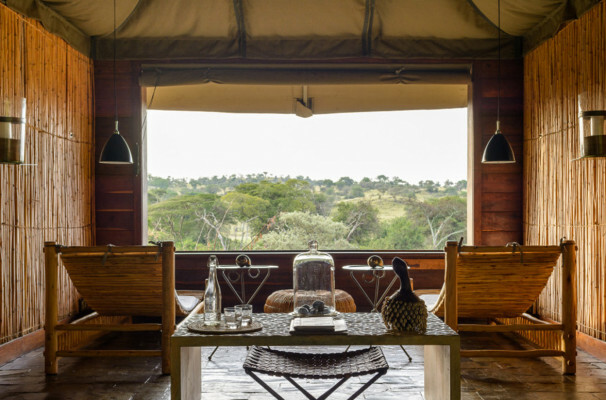 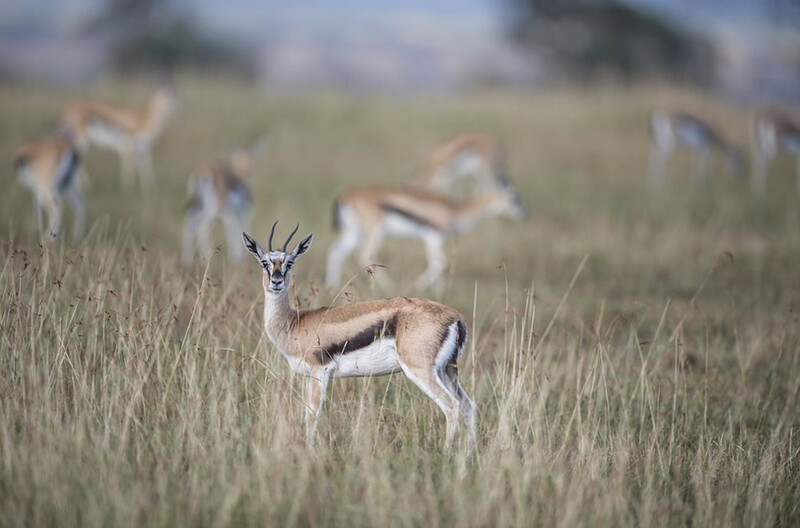 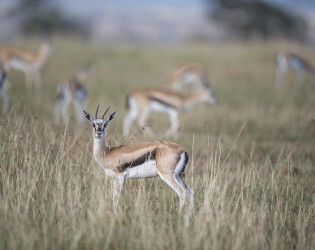 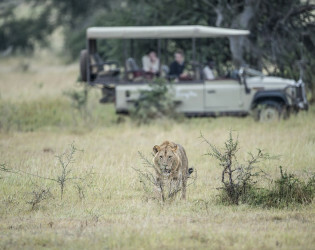 Singita Faru Faru Lodge is set in Grumeti in northern Tanzania, forming part of the Serengeti Mara ecosystem. 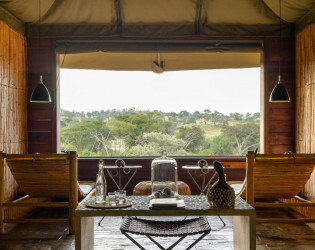 Built on a gently sloping hill, this riverine lodge, positioned on the renowned migratory route, is a place where you can quite literally expect the unexpected. 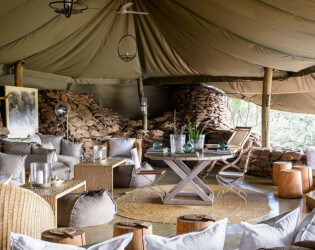 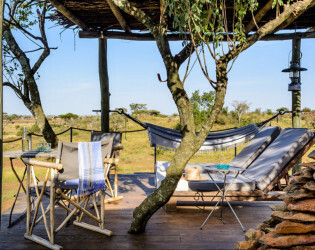 Informal, unconventional and surprising at every turn, Singita Faru Faru Lodge is a mix of contemporary, organic style and the quirky practicality of a traditional botanist’s camp. Singita Faru Faru Lodge is a mix of contemporary, organic style and the quirky practicality of a traditional botanist’s camp. 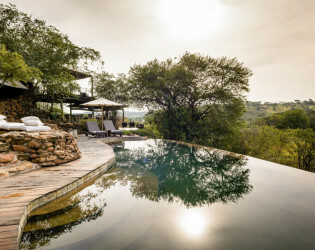 There are two swimming pools in the main lodge area. 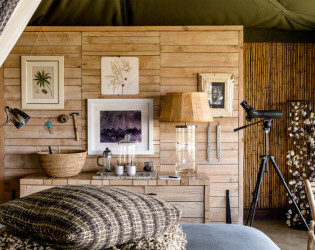 This area does not have mobile phone signal. 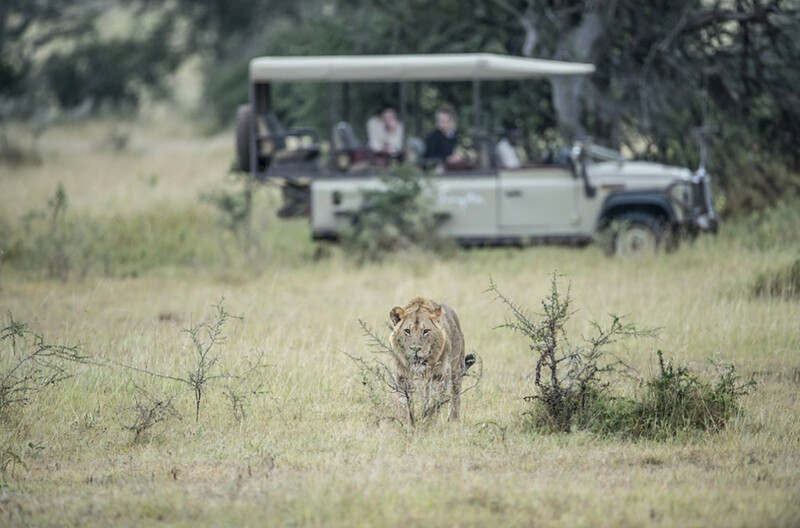 In the interest of safety participation of children in game activities is at the discretion of your guide. 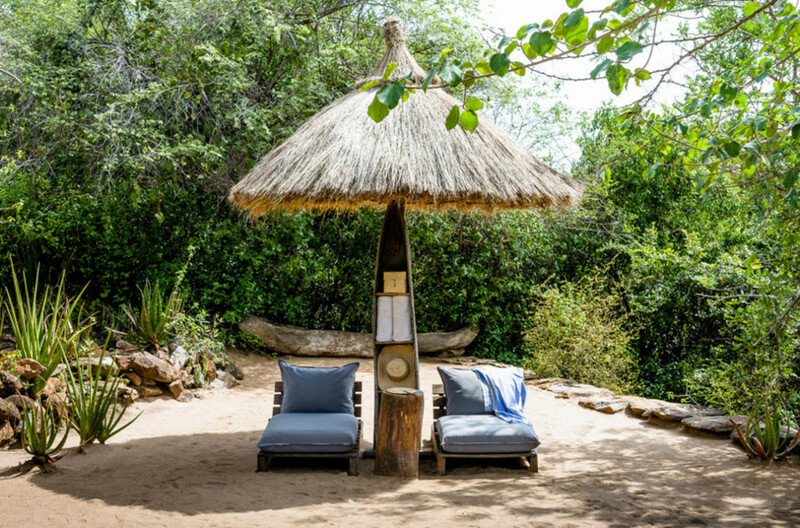 Hidden away on the edge of the Grumeti River, Singita Faru Faru Lodge has the carefree, relaxing ambience of a Zanzibari coastal resort. 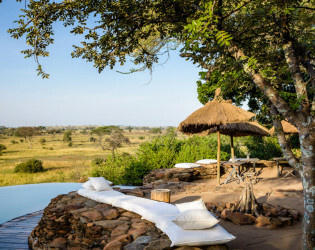 There are unconventional surprises at every turn such as rimmed-flow swimming pools, beach sand, thatched umbrellas, unrivalled birdlife, and glimpses of the rare black and white Colobus monkey. 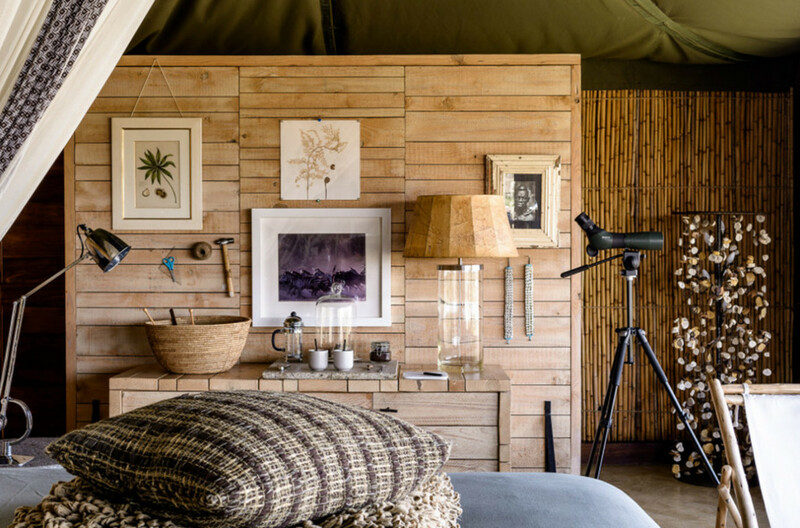 The main inspiration behind the unconventional design of the stone, canvas and glass suites was a 1940’s botanist’s camp, ensuring that a quirky artistic thread is woven into every detail of the decor. 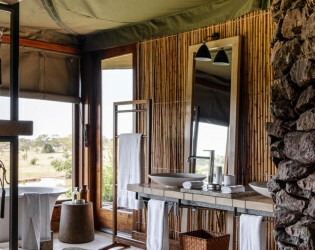 A blend of cutting-edge design and organic shapes and textures, the nine suites include a two-bedroom villa with private pool that is ideal for families and up-close views over two waterholes frequently visited by wildlife. 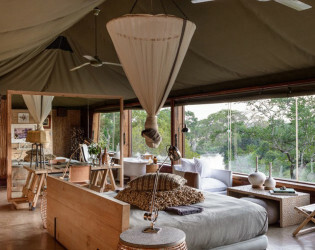 Built on a gently sloping hill, this riverine lodge, positioned on the renowned migratory route, is a place where you can quite literally expect the unexpected. The Singita wellness philosophy takes personal rejuvenation to a level well beyond any pampering you’ve previously experienced. 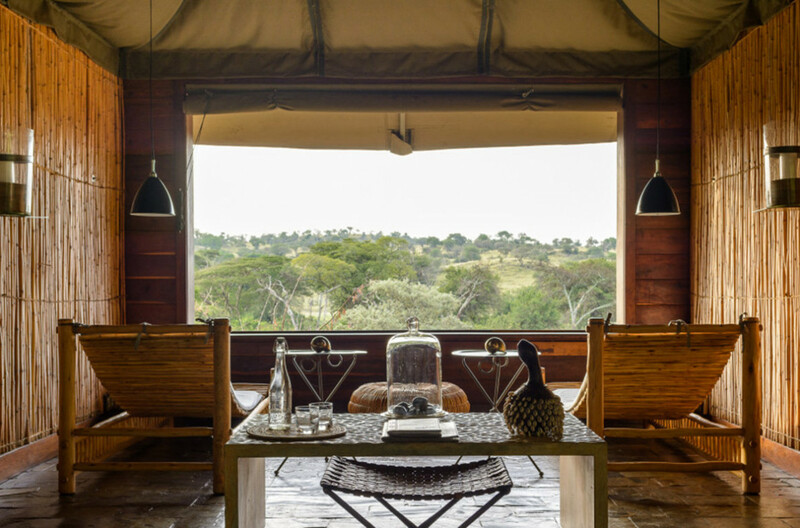 During your stay at Singita Faru Faru Lodge, you are likely to spot a great variety of wildlife, including cheetah, bearded wildebeest, Bat Eared fox, Maasai giraffe, lion, elephant, buffalo, leopard and the rare Colobus monkey. 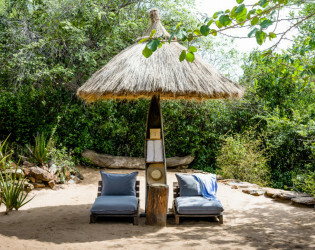 Hidden away on the edge of the Grumeti River, Singita Faru Faru Lodge has the carefree, relaxing ambience of a Zanzibari coastal resort.